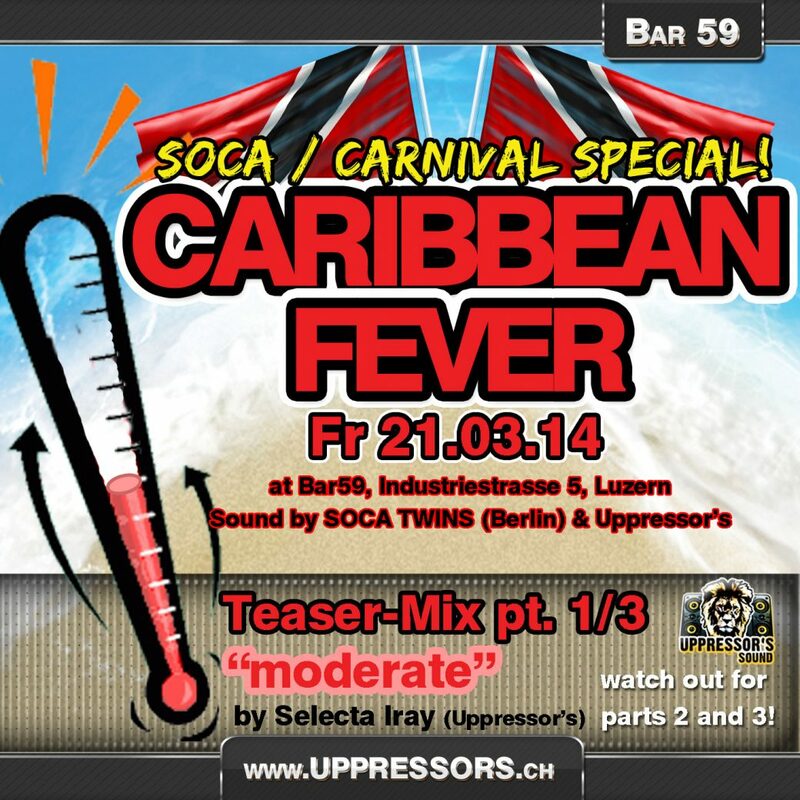 The Slogan „let’s catch a Soca Fever“ Selecta Iray played part in building up and spreading Soca Music in Switzerland. This Mixtape was the Soundtrack to it. I hope you enjoy it!